Dr. Yahalom accepts the following list of insurance providers. Select your insurance provider to see more details. Dr. Yahalom is an Attending Radiation Oncologist and Member, Memorial Sloan Kettering Cancer Center. He is also a Professor of Radiation Oncology at Weill Cornell Medical College. Dr. Yahalom is internationally recognized for his lymphoma research. He is also the founder and Chairman of the International Lymphoma Radiation Oncology Group (ILROG). His organization ILROG, has developed and harmonized the modern radiation guidelines for Hodgkin lymphoma and for lymphoma involving all organ sites. Dr. Yahalom has demonstrated the benefits of radiation therapy combined with chemotherapy to treat advanced and relapsed Hodgkin’s disease. 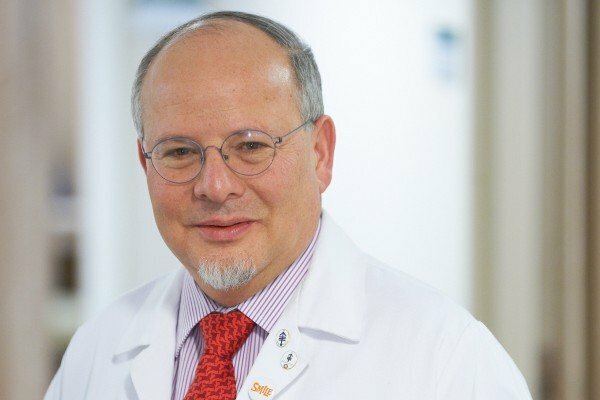 He supervised MSK’s program for high-dose chemo radiation therapy with stem cell transplantation for Hodgkin’s disease and is an expert in using total-body irradiation for allogenic and autologous bone marrow transplant. Other areas of expertise include the use of radiation alone to treat low-grade (MALT) lymphoma of the stomach and other organs. He also developed the program for curative treatment for primary central nervous system lymphoma using nontoxic low doses of radiation. Dr. Yahalom has also investigated genetic mutations that affect the risk of breast cancer after Hodgkin’s disease and the mechanisms of cell death of lymphoma in breast cancer cells. Visit PubMed for a full listing of Dr. Yahalom’s journal articles. Pubmed is an online index of research papers and other articles from the US National Library of Medicine and the National Institutes of Health.